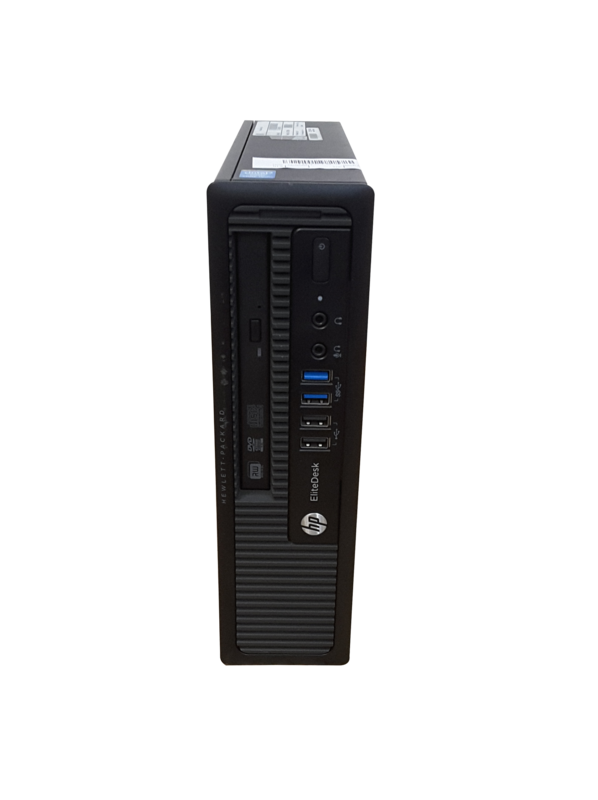 104 x Mixed High End Pc’s & AIO Desktop with Intel Core i3, i5, i7 processors. 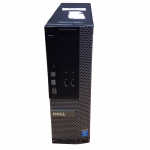 Models include Acer	Aspire X3990, Dell Optiplex 5040 and Lenovo Thinkcentre. 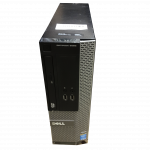 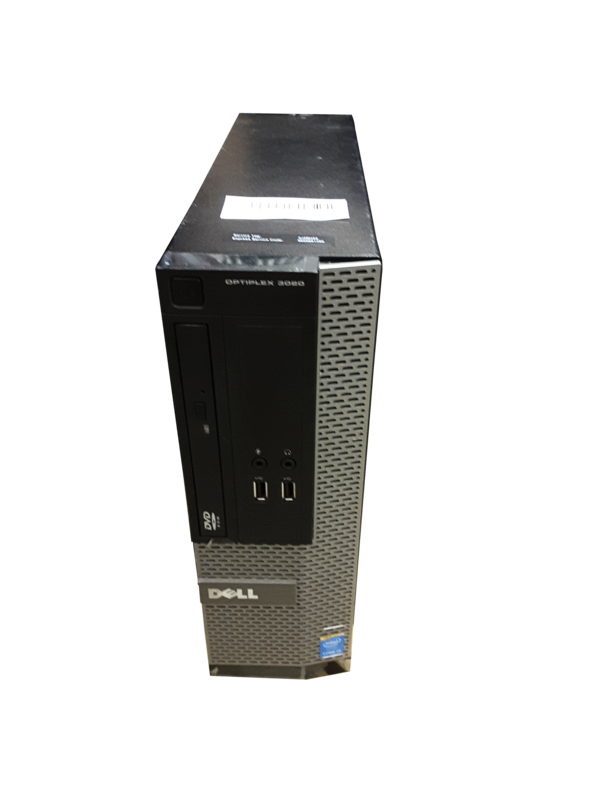 There are 98 Desktop in good used condition and 6 Desktop with a range of minor faults and cosmetic damage including Some USB Ports Not Working ( Working: 4 ), Optical Not Functional and Plastic Case. 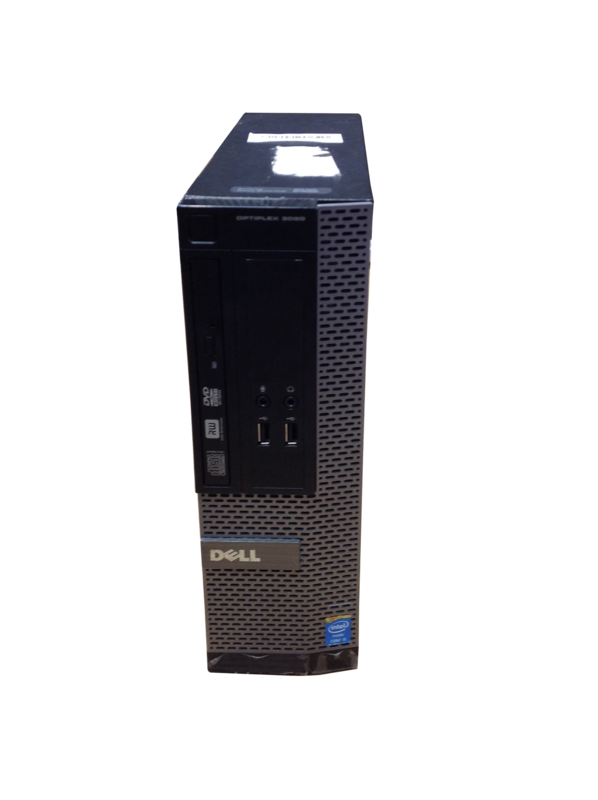 The 104 Desktop are packed in a custom built Desktop shipping box. 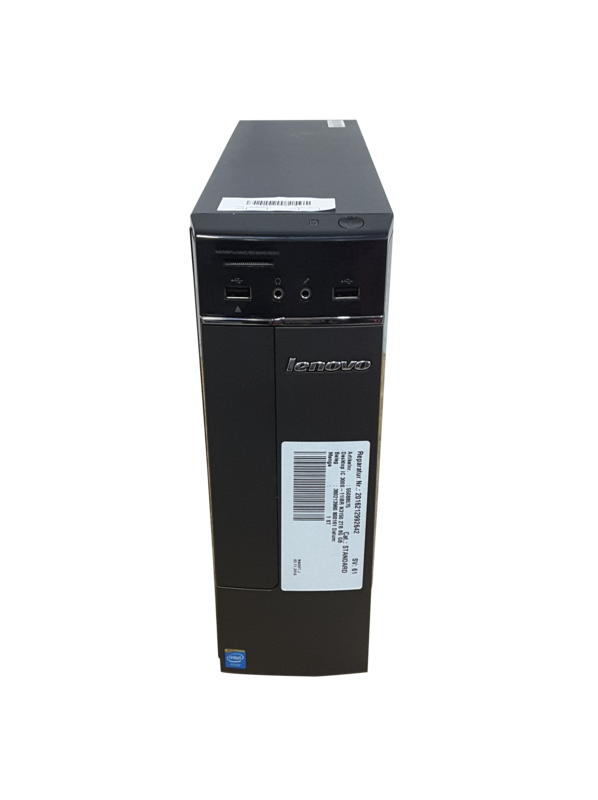 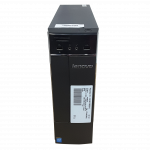 The Desktop can be dispatched from Stock Sourcing Wholesale Ltd within 48 hours of payment being received.